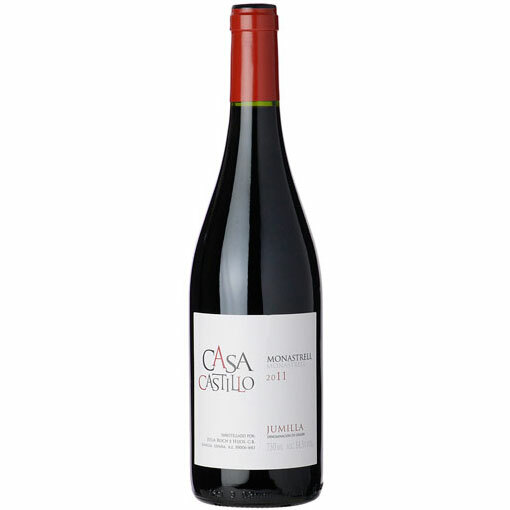 A spectacular offering from Jumilla, Casa Castillo’s 2012 Monastrell (100% Mourvedre aged six months in neutral French oak barrels) comes from old vines and yields averaging between 16 and 25 hectoliters per hectare. It exhibits notes of black raspberries, blueberries, acacia flowers, a dusty, chalky character no doubt from the limestone soils, and a medium-bodied, ripe, rich, concentrated mouthfeel that lingers in the mouth. It is nearly impossible to find a wine at this price with such intensity and richness. Buy it by the case and enjoy it over the next several years.